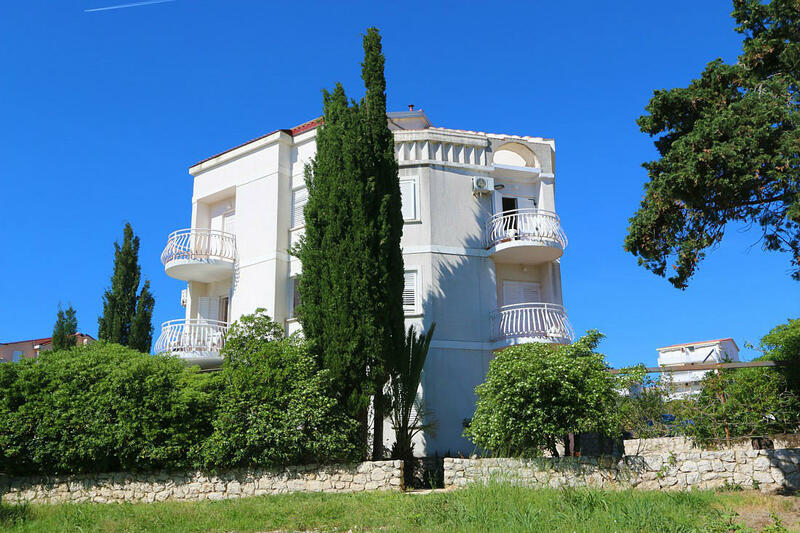 We offer apartment accommodation in a private house surrounded by greenery overlooking the sea. The house has its own parking, outdoor grill, 150 m from the sea, and the same distance from the bus stop for the famous destination Zræe. Near the house there are several restaurants.